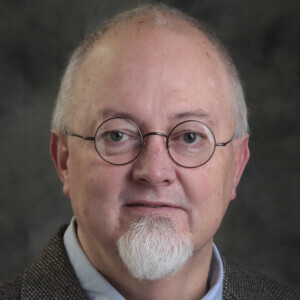 Glenn began teaching as an adjunct in 2005 and has been associate professor of ministry leadership at Gateway Seminary since his election to the faculty and becoming the director of Theological Field Education in 2009. He became the chair of the Leadership Formation Department in 2013. In 2015, he moved from half-time to full-time status. In 2016, he became the faculty marshall and in 2017 was promoted to professor of ministry leadership. He is married to Janet, has two children Megan & Aaron, daughter-in-law Autumn, and three grandchildren Emi, Riley and Luke. Glenn served as executive pastor for Tiburon Baptist Church for 11 years, spent 15 years at the International Mission Board in personnel, and five years in collegiate ministry at the University of Washington. In addition, he has served on the Executive Board of the California Southern Baptist Convention from 2011-16 and director of mission for Golden Hills Baptist Association from 2004-09.